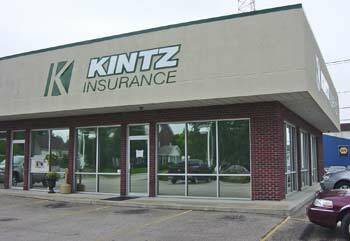 Because we are an independent agency, Kintz Insurance is able to offer competitive and affordable insurance options through multiple insurance companies. We are not bound to one company and can provide you with options for whatever your insurance needs may be. We focus on the client and not the insurance company. 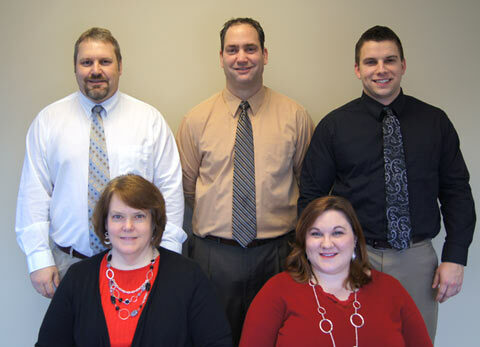 The Kintz Insurance team has an experienced staff of conscientious professionals that will provide you with the personal attention you deserve. We have been serving our clients since 1966 and are committed to doing so for many years into the future. As your insurance agent, we strive to provide you with the information that you need to make the right insurance decisions. When it comes to protecting your family, home, auto and property, we take our job very seriously. Email Us today or call us at 260-728-9290 or 800-589-5468 for an appointment.